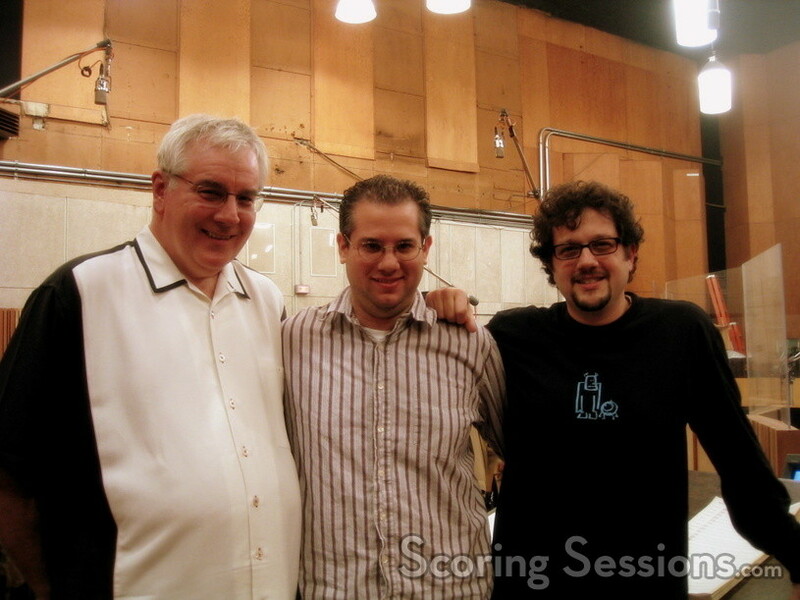 Today at the Newman Scoring Stage at 20th Century Fox, Emmy-winning composer Michael Giacchino and Chris Tilton recorded the score to the new Electronic Arts computer game, Black. 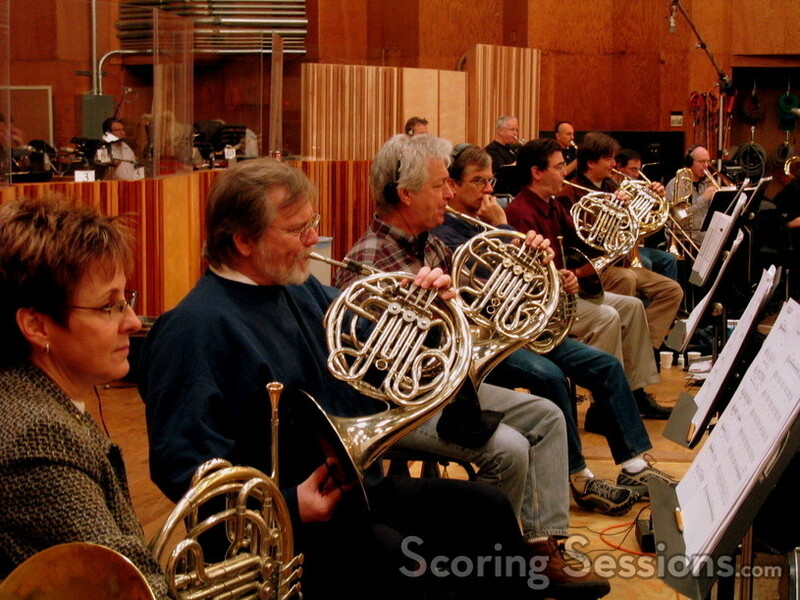 A military first-person shooter that takes place in Eastern Europe, Black features a stirring main theme, replete with strong brass and percussion. 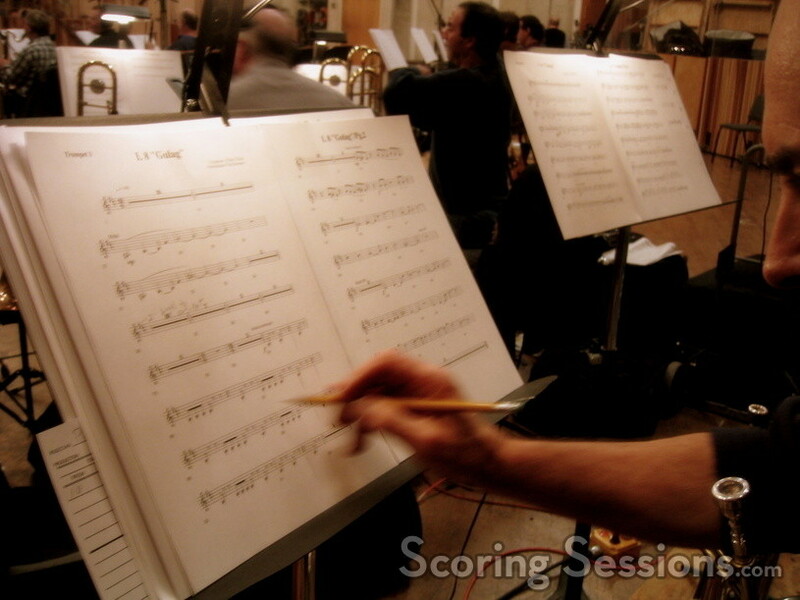 The main theme to Black was written by Giacchino and Tilton, but the remainder of the score was all by Tilton. 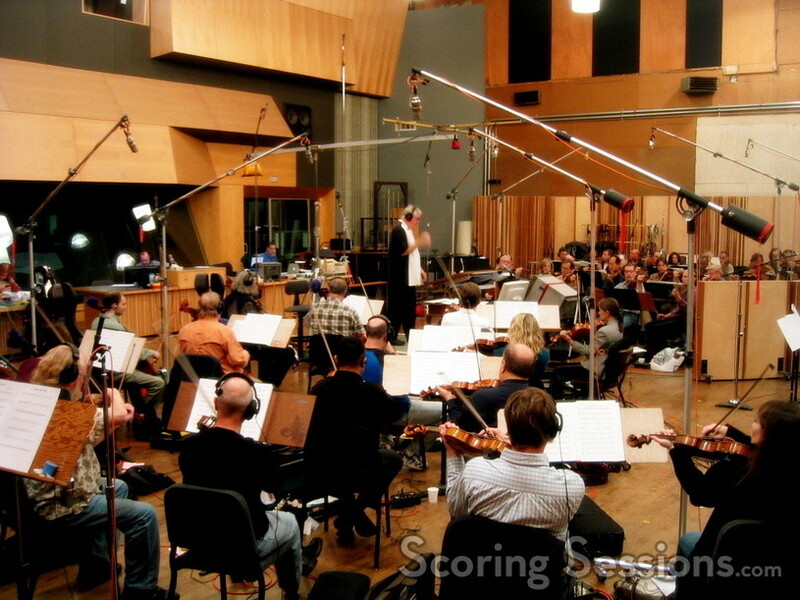 Tim Simonec, who also orchestrated along with Tilton, was conducting the 72-piece orchestra, and Dan Wallin handled the score mix. 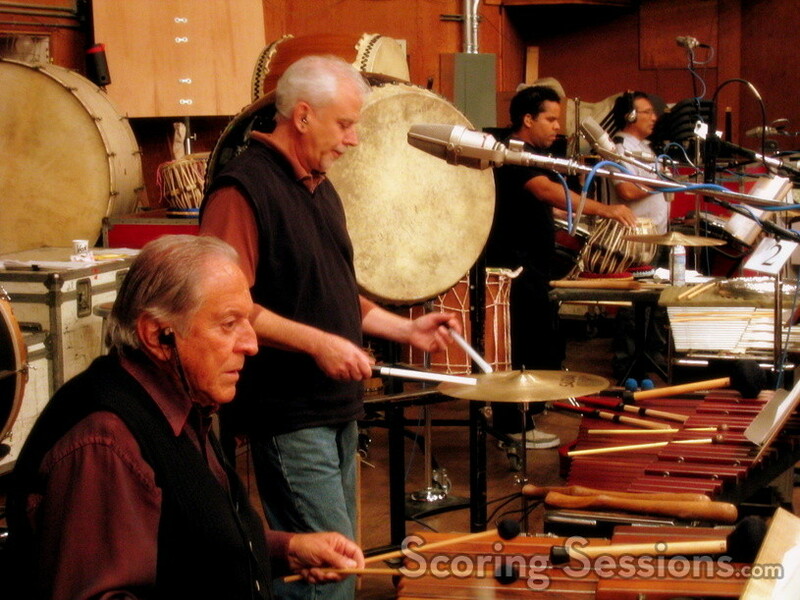 The orchestra had six French horns and a significant percussion section that included four taiko drums for maximum effect. 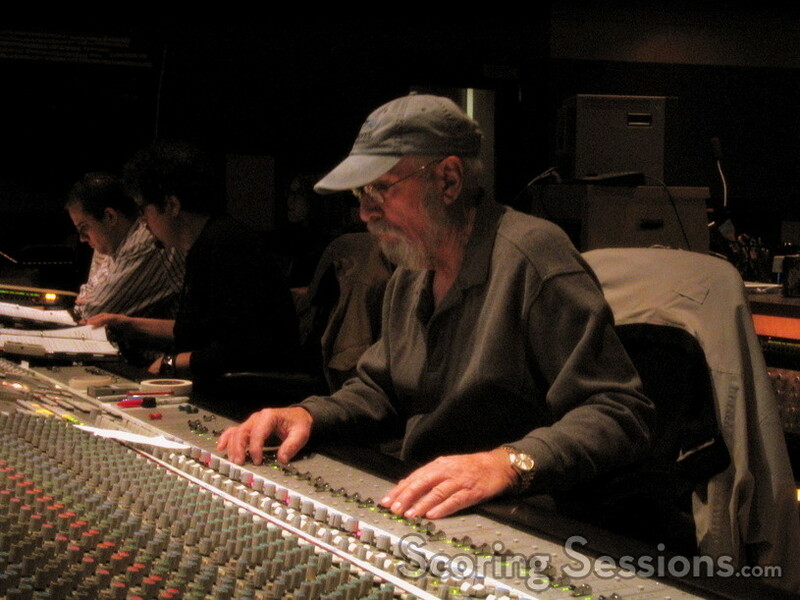 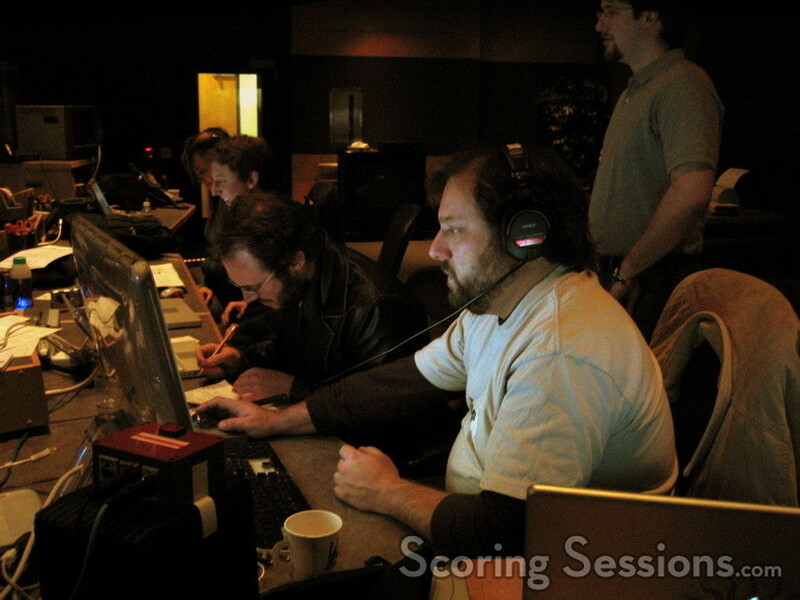 Music editor Steve Davis, who is currently working on Mission: Impossible 3, was assisted by Paul Apelgren, and they made sure that the 42-minutes of score would work integrated into the game. 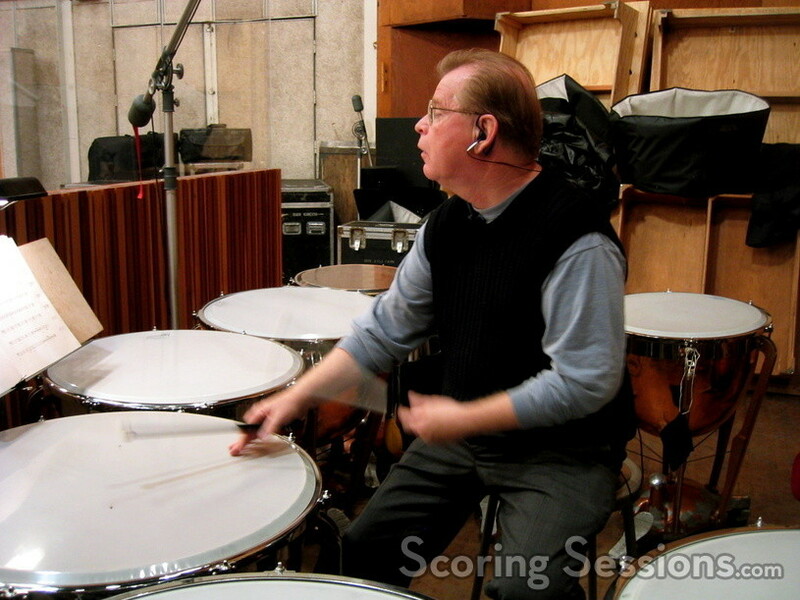 Chad Seiter handled the Digital Performer rig, as well as score preparation, and he was assisted by Andrea Datzman. 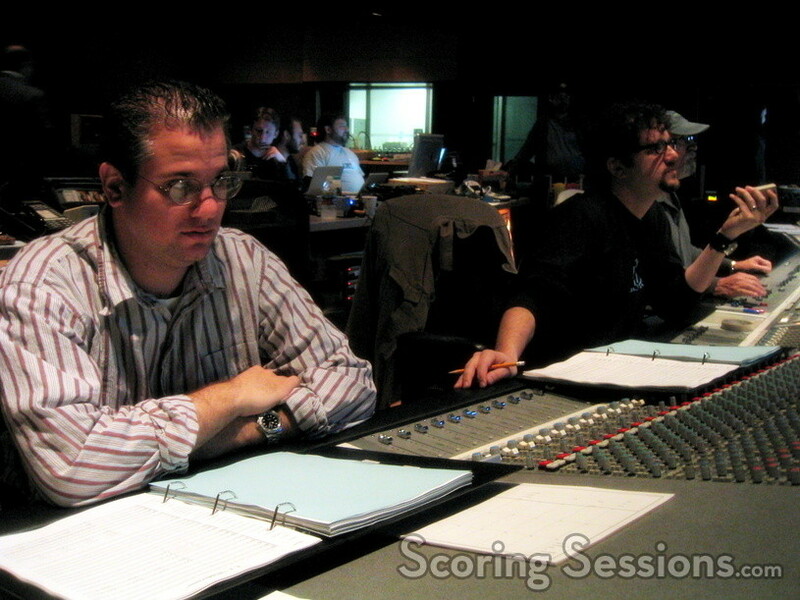 Black will be released by Electronic Arts on February 28, 2006 for Xbox and Playstation 2.